Lads / Lasses, it’s time to strap it on again and get ready for a kickass 2011. 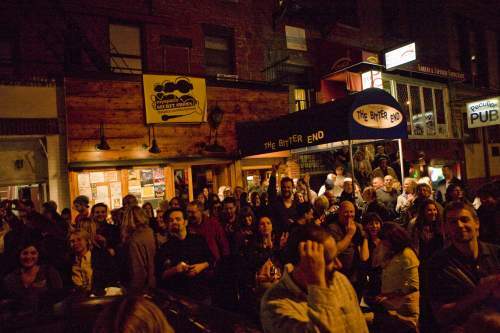 We are starting the year off with a show at the famed “The Bitter End” right in the heart of Greenwich Village and right across the street from Brian Gitman’s 4th floor (5th floor?) walk-up. Come say hello and have a beer with us before, during, and after!